All soils can be measured for acidity or alkalinity using a simple pH test kit. This test indicates on a scale of 0-9 the pH balance of the soil. A pH between 0-6.5 is acidic, 7 is neutral and 7.5-10 is alkaline or sweet. In our garden soils, nutrients necessary for healthy plant growth are most readily available around the pH 6.5 to 7 range. However, most Australian soils have been eroding and becoming acidic over millennia. Our native plants have adapted well to the acid conditions and will grow beautifully in a slightly acid pH. If you want to make the most of what you’ve got and relish the thought of gardening with an acid soil, I have some great growing tips for you. 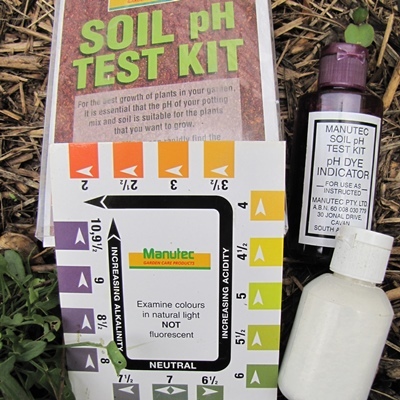 Changing the pH of your garden soil to meet the needs of your plants is not hard. Let’s look at how you can make those changes. First, buy a soil pH testing kit, and follow the instructions in the pack to test your soil. If your soil is very acid, say pH 4.0, few plants will thrive in this acidity. A camellia for example grows best in pH5.5-6.5. So, you’ll need to add a liming (soil sweetening) agent to adjust the pH up to this level. Lime or dolomite are your choices and both are rock products. Lime is calcium carbonate, whereas Dolomite will give you added magnesium which is my application of choice most times. In a loamy soil, adding 1 cup of dolomite or lime per square metre will change the pH by 1 point from pH 4.0 to pH 5.0. You can see you’ll need 1,5 to 2 cups of lime or dolomite to bring the pH into the preferred range for camellias. If your soil tests alkaline and you want a change it to acid, add agricultural sulphur. The amount depends on the soil type. Note that a heavy clay soil always needs more sulphur or lime to change the pH than a sandy soil. Changing the soil in either direction does require patience. Several applications a few months apart may be required. In preparing your beds for acid loving plants, add lots of organic matter. 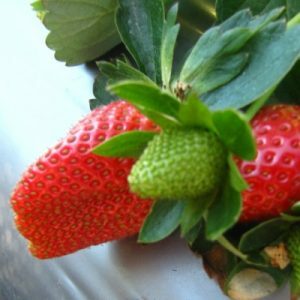 It works like a sponge for water, holds nutrients in the soil and is a food source for beneficial microbes and worms. 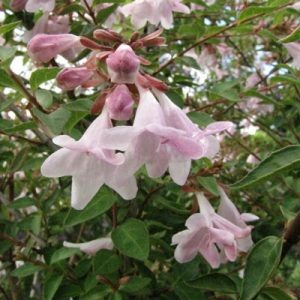 Choose plants for your garden that love growing in acid soils. · Feed your acid loving plants with a fertiliser specially suited to acid lovers. Fertilisers like Searles Robust for Camellia and Azaleas; Searles Flourish Native Plant food (with low Phosphorous for sensitive plants), Yates Acitone, a tonic to maintain acidity or Yates Azalea and Camellia food. They are pH adjusted with a little sulphur added. My article first appeared in an Express Gardening Publication in 2012.